Great opportunity! Tenant-occupied duplex. This property consists of a 2 bedroom 1 bath unit and 1 bedroom/ 1 bath in the other. Units have been updated. 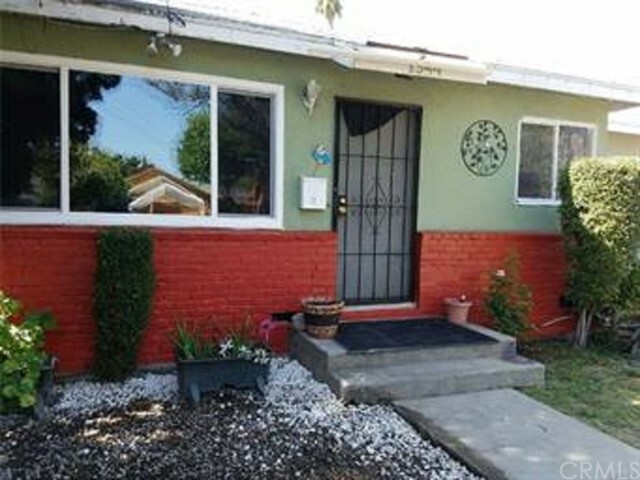 In addition, it is close to San Bernardino high school, several elementary schools, the 210 and 215 freeways and close to plenty of shops and restaurants off of Base Line Street. Priced to sell!